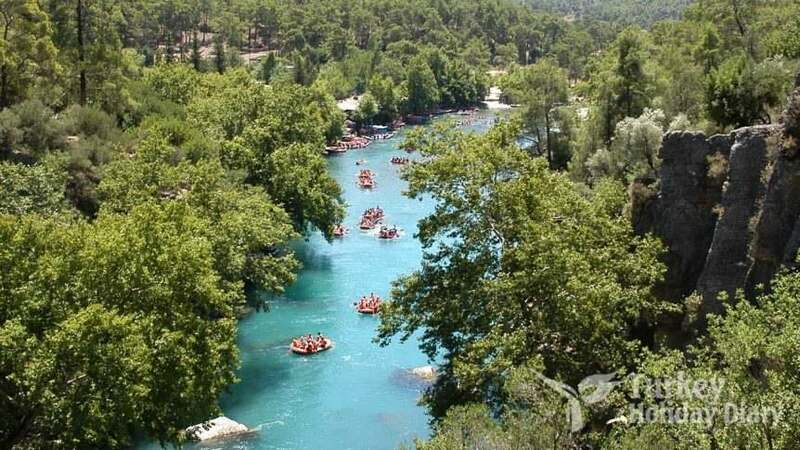 Koprulu Canyon National Park is a wonderful living area located in the Manavgat district of Antalya. 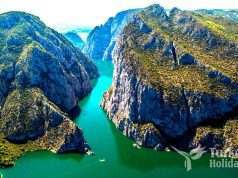 This area, which was declared a national park in 1973, is located in a huge area of ​​36,614 hectares. 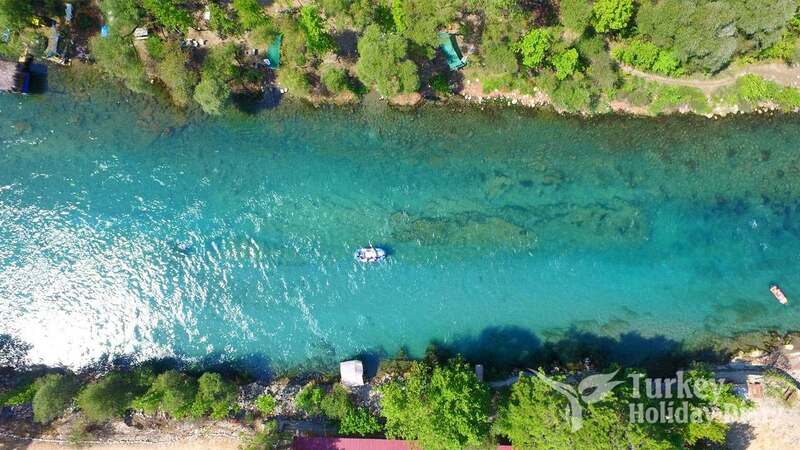 Splitting constitutes one of Turkey’s longest canyon Bridge River Valley and it’s in exactly the Başkonak Bolas village. The national park is located on the most popular rafting parade of our country along the Bridge River. The camping areas around the green texture along the river attract nature lovers. 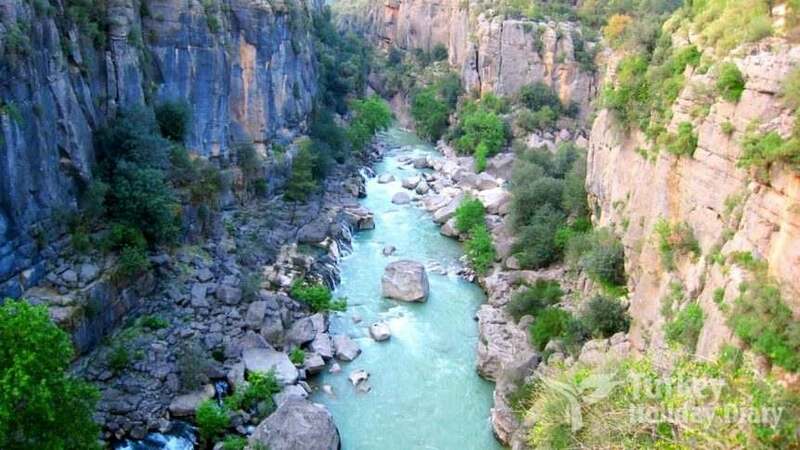 Situated between Beşkonak by Bolas village valley with 14 km length and in excess of 100 meters long canyon wall bears the Turkey’s property. The valley floor carries different shades of pine, cypress, cedar, maki and rich vegetation that stretch to the top of the mountains. For many years wild animal species have decreased considerably due to unauthorized hunting. Today, it is possible to see deer, mountain goat, bear, fox, wolf, rabbit, marten and badger. Trouts are also seen along the Bridge River. Besides natural beauty, cultural and archeological riches constitute the values of this national park. 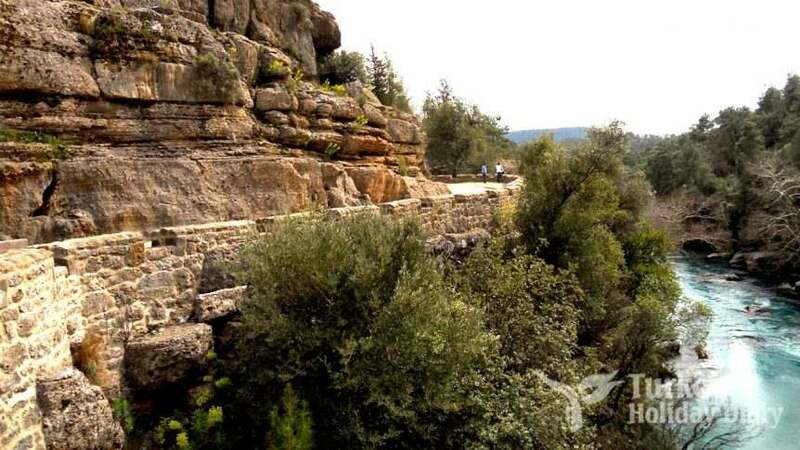 The theater, the agora, the temples of Zeus and Artemis, the cistern, the aqueduct and the stone-paved historic road of the Selge Ancient City dating back to the 5th century BC are among the ones to be seen in the national park. 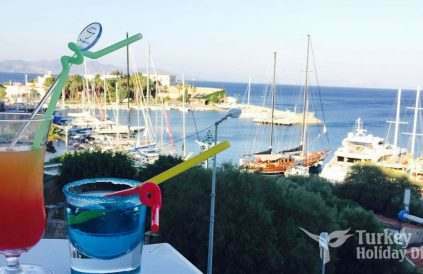 The facilities within the national park meet the need for eating and drinking. There is a possibility to set up tents in areas where simple camping can be done. Beskonak and Karabük villas can also be accommodated in the bungalows. Due to the inadequate number of beds, the national park is visited on a daily basis. Tourist centers such as Manavgat, Side and Belek can be preferred for accommodation. 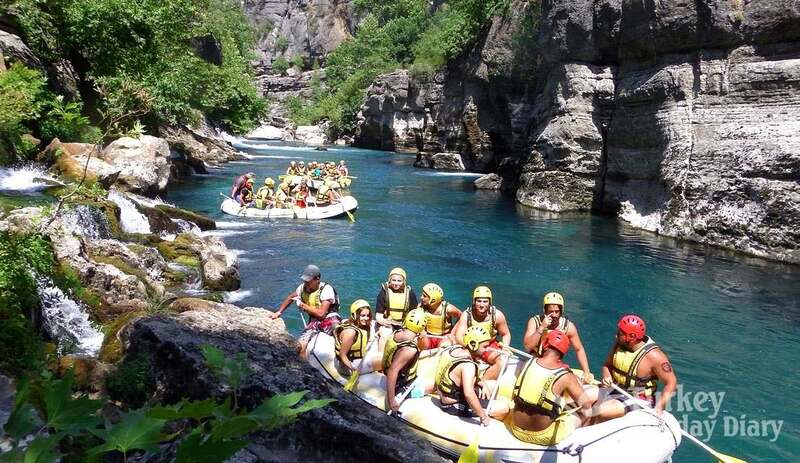 How to get to Koprulu Canyon National Park? The Koprulu Canyon National Park is reached via an asphalt road separating from the 49th km of Antalya-Manavgat Highway. This road, which is separated from the Mediterranean coast, reaches Başkonak via Taşağıl. 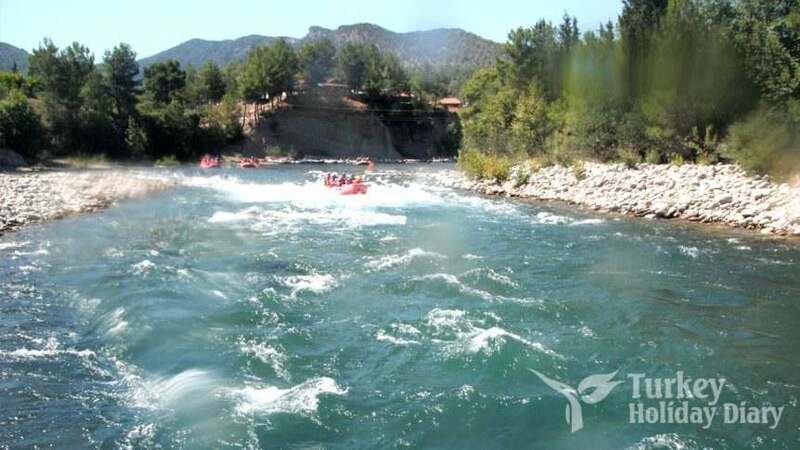 Köprülü Canyon National Park is located 85 km from Antalya, 531 km from Izmir, 550 km from Ankara and 741 km from Istanbul. 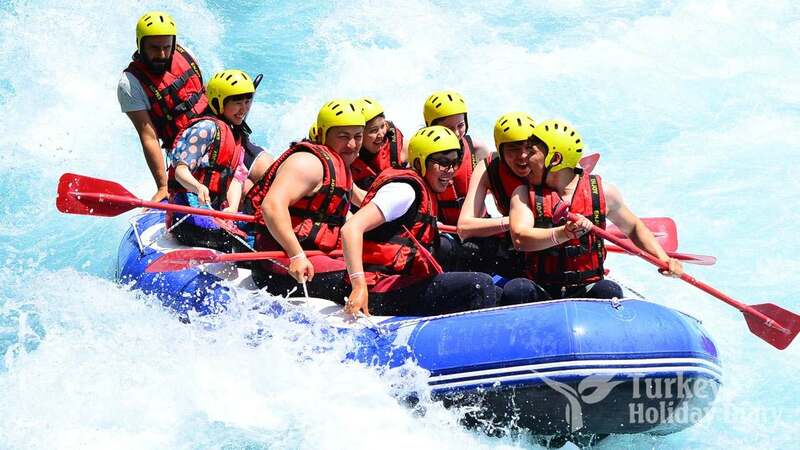 Canyon National Park, which has one of Turkey’s most exciting rafting, nature head to head and offers spectacular views to visitors.